Over the past few years, the Orange County dining scene has experienced an invasion of sorts. A growing number of non-mega-chain restaurants originating in Los Angeles and other major cities have made their way down to OC, bringing with them the promise of innovative food and big city know-how. Yet there’s been one constant amid all the hoopla: While many of these places are good, they often fall short in terms of sheer culinary excitement when compared to homegrown offerings. What follows is a list of places you may have missed while checking out the OC version of a major metropolitan joint. Some venues still carry that new restaurant smell, while others have been open long enough to leave you out of excuses if you have yet to visit. 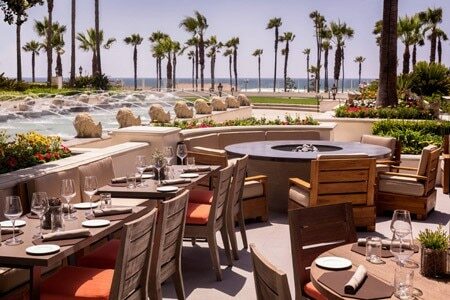 Check these Orange County restaurants off your “must-visit” list pronto.